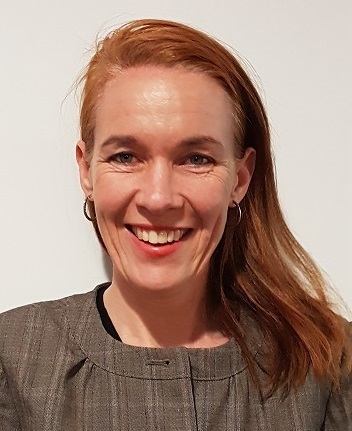 We warmly welcome new Keynote Presenter Rosie Henley, originally a BSL and now NZSL interpreter and academic from Victoria University, Wellington, New Zealand. In addition to living in a ‘government town’, she has much experience in interpreting meetings between Deaf and hearing professionals; lobbyists; community members; politicians and government officials. During her Masters studies, Rosie focused primarily on researching interpreter-mediated meetings with a specific focus on the cooperative work that occurs between NZSL interpreters and meeting participants. Rosie has delivered professional development workshops to interpreters nationally and locally, and is an advocate for reflective interpreting practice which includes ongoing dialogue between interpreters and the people with whom they work.